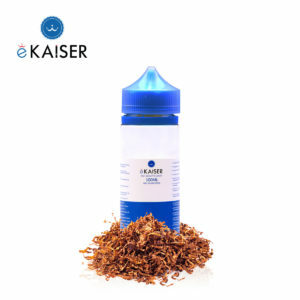 – Ekaiser Short Fill E-Liquids are a convenient and cost-effective way of buying larger bottles of your favourite juices. 100ml liquid filled into a 120ml bottle. New on the market, the Double Mint E liquid shortfills offer you the same amazingly delicious flavours in our premium nicotine-free e-liquids, available in bigger bottles. 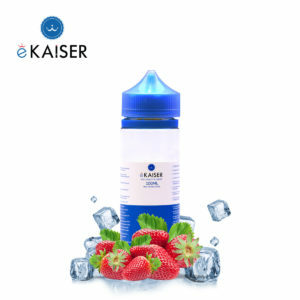 The bottles are only up to 80% filled with nicotine-free e-liquid (“short-filled”), allowing you to add extra nicotine shots and to create low nicotine e-juice. Mixed with the nic shots, our e-liquids can offer you great flavours and the nicotine concentration you desire. 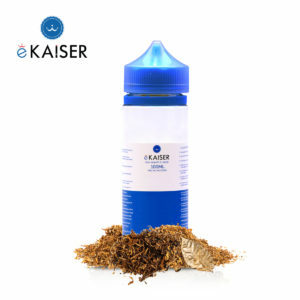 The eKaiser shortfills were created using only high-grade pharmaceutical ingredients, providing you with the best alternative to smoking real cigarettes. The VG/PG ratio (50/50) is excellent for all the types of coils, offering the best flavours, throat hit and vapour. 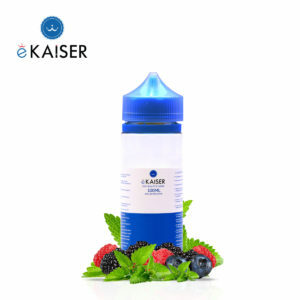 Our easy-refillable bottles come with a child-proof lid and a pin tip, helping you to refill the tanks fast, without any unpleasant and unwanted spills. Available in various flavours and 2 sizes (30ml and 100ml). 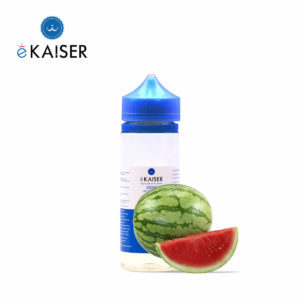 the eKaiser bottles are reusable, so you can use them to mix your favourite e-liquid flavours and create amazing combinations. No tobacco, tar, nicotine, no unpleasant taste or smell, just deliciously flavoured puffs. 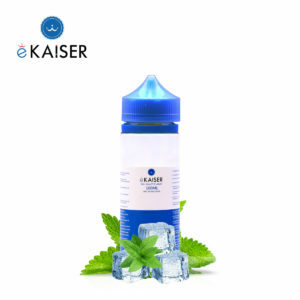 Refreshing and spicy, this mint-flavoured e-liquid is your perfect ally in the hottest summer days. 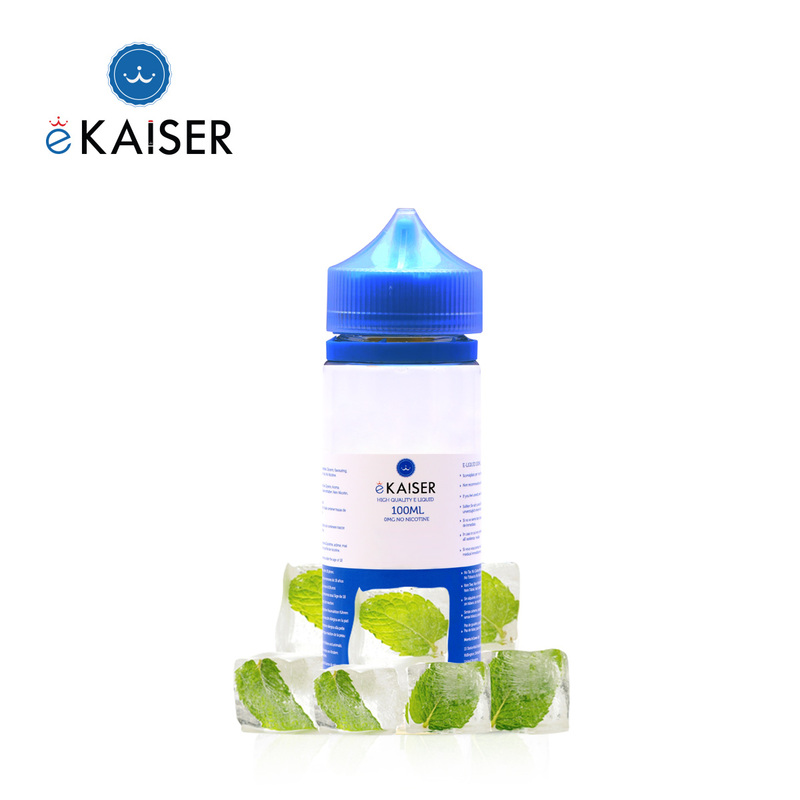 Cool your senses with this tongue-tingling Double Mint Eliquid flavour. 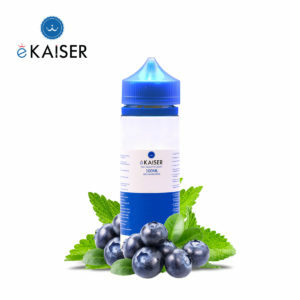 - Ekaiser Short Fill E-Liquids are a convenient and cost-effective way of buying larger bottles of your favourite juices. 100ml liquid filled into a 120ml bottle. 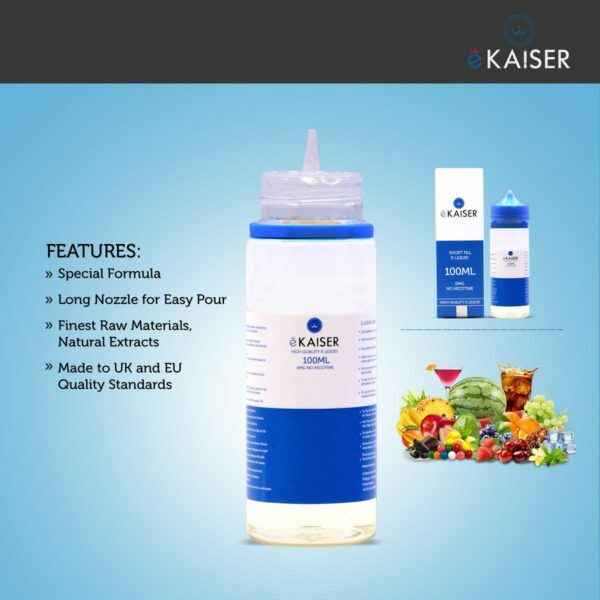 - Free of dangerous chemicals (Diacetyl, Acetoin and Acetyl Propionyl) and fully compliant with new EU Law. - 50/50 PG/VG E-liquid. Suitable for all types of coils, this e-liquid provides tasty flavours and a powerful throat hit. 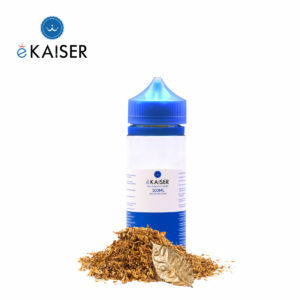 Only High-grade raw materials and pharmaceutical grade ingredients used. 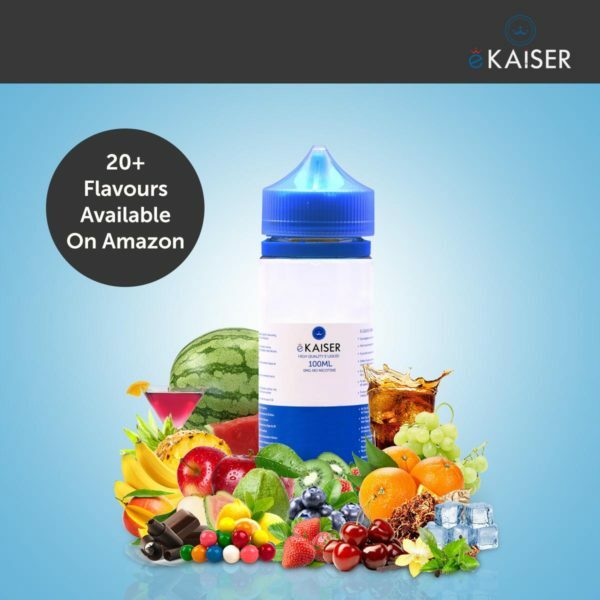 - Reusable bottles, with a pin tip for easy filling. 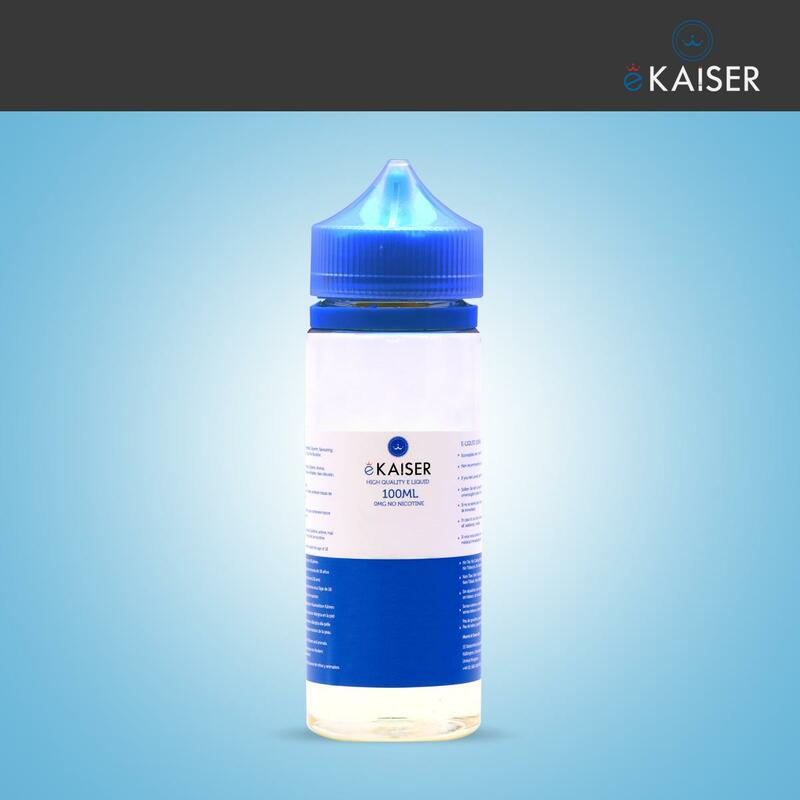 The pin tip allows you to refill your clearomizers faster and safer. - Suitable for all the vape kits. No Tobacco, No Nicotine, No Tar, No Carbon Monoxide, No Odours, No Synthesized Colors, No Diacetyl, No Acetoin, No Acetyl Propionyl. 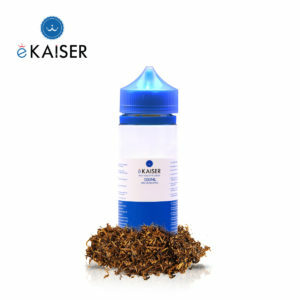 - Ekaiser Short Fill E-Liquids are a convenient and cost-effective way of buying larger bottles of your favourite juices. 100ml liquid filled into a 120ml bottle. 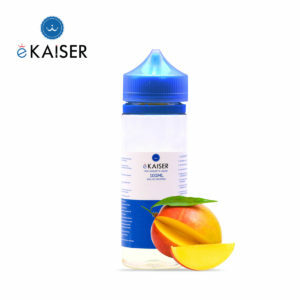 - Free of dangerous chemicals (Diacetyl Acetoin and Acetyl Propionyl) and fully compliant with new EU Law. - 50/50 PG/VG E-liquid. Suitable for all types of coils this e-liquid provides tasty flavours and a powerful throat hit. 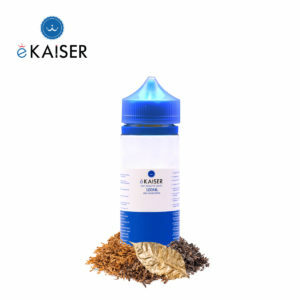 Only High-grade raw materials and pharmaceutical grade ingredients used. 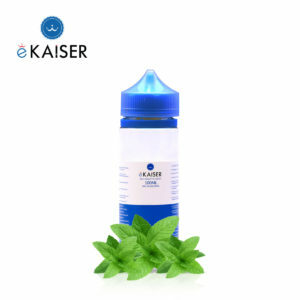 - Reusable bottles with a pin tip for easy filling. 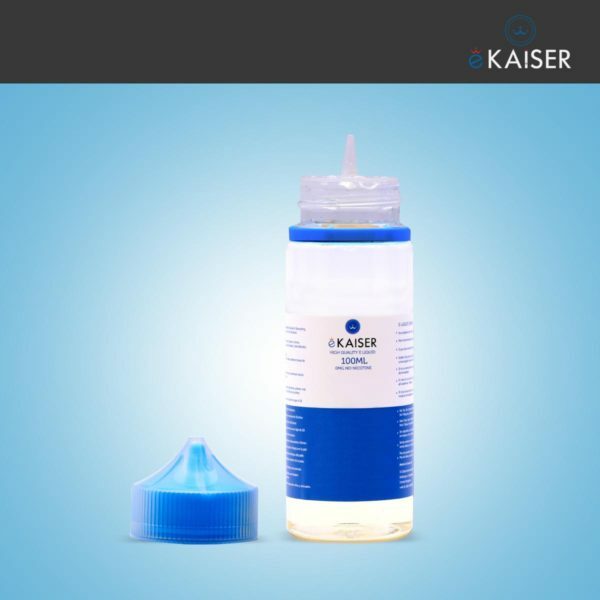 The pin tip allows you to refill your clearomizers faster and safer. 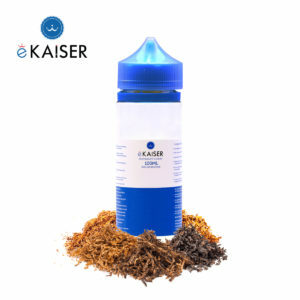 - Suitable for all the vape kits. 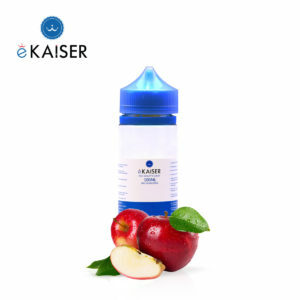 No Tobacco No Nicotine No Tar No Carbon Monoxide No Odours No Synthesized Colors No Diacetyl No Acetoin No Acetyl Propionyl.Ekaiser Short Fill E-Liquids are a convenient and cost-effective way of buying larger bottles of your favourite juices. 100ml liquid filled into a 120ml bottle. 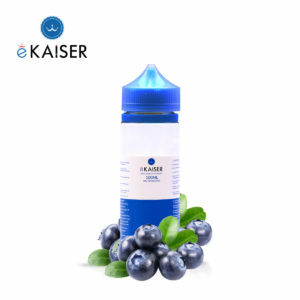 - Ekaiser Short Fill E-Liquids are a convenient and cost-effective way of buying larger bottles of your favourite juices. 100ml e liquid filled into a 120ml bottle. 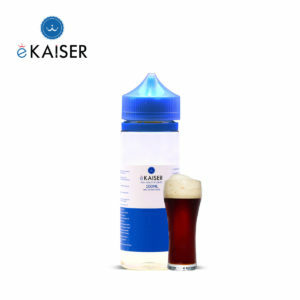 - Free of dangerous chemicals (Diacetyl, Acetoin and Acetyl Propionyl) and fully compliant with new EU Law. - 50/50 PG/VG E-liquid. Suitable for all types of coils, this e-liquid provides tasty flavours and a powerful throat hit. 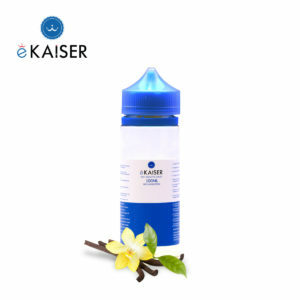 Only High-grade raw materials and pharmaceutical grade ingredients used. - Reusable bottles, with a pin tip for easy filling. The pin tip allows you to refill your clearomizers faster and safer. 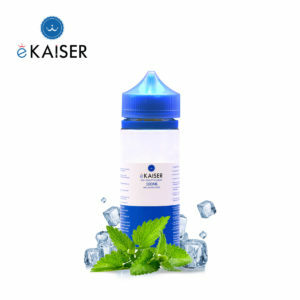 - Suitable for all the vape kits. No Tobacco, No Nicotine, No Tar, No Carbon Monoxide, No Odours, No Synthesized Colors, No Diacetyl, No Acetoin, No Acetyl Propionyl. 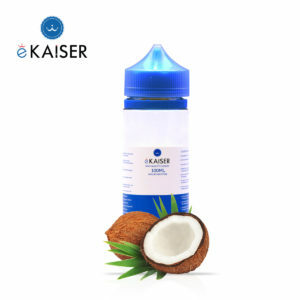 - eKaiser Short Fill E-Liquids are a convenient and cost-effective way of buying larger bottles of your favourite juices. 100ml liquid filled into a 120ml bottle. 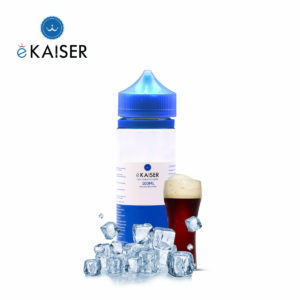 - Free of dangerous chemicals (Diacetyl Acetoin and Acetyl Propionyl) and fully compliant with new EU Law. - 50/50 PG/VG E-liquid. 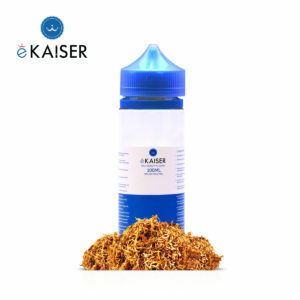 Suitable for all types of coils this e-liquid provides tasty flavours and a powerful throat hit. 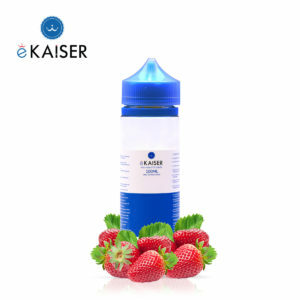 Only High-grade raw materials and pharmaceutical grade ingredients used. 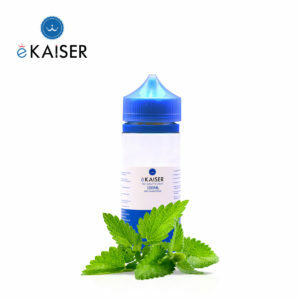 - Reusable bottles with a pin tip for easy filling. The pin tip allows you to refill your clearomizers faster and safer. 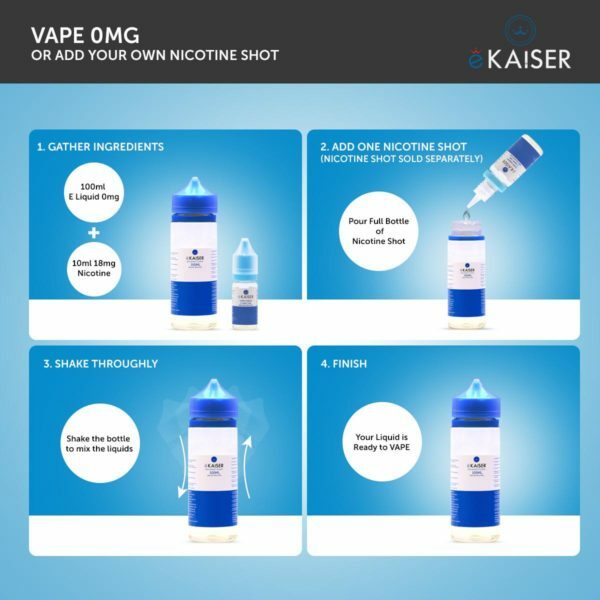 - Suitable for all the vape kits. No Tobacco No Nicotine No Tar No Carbon Monoxide No Odours No Synthesized Colors No Diacetyl No Acetoin No Acetyl Propionyl.